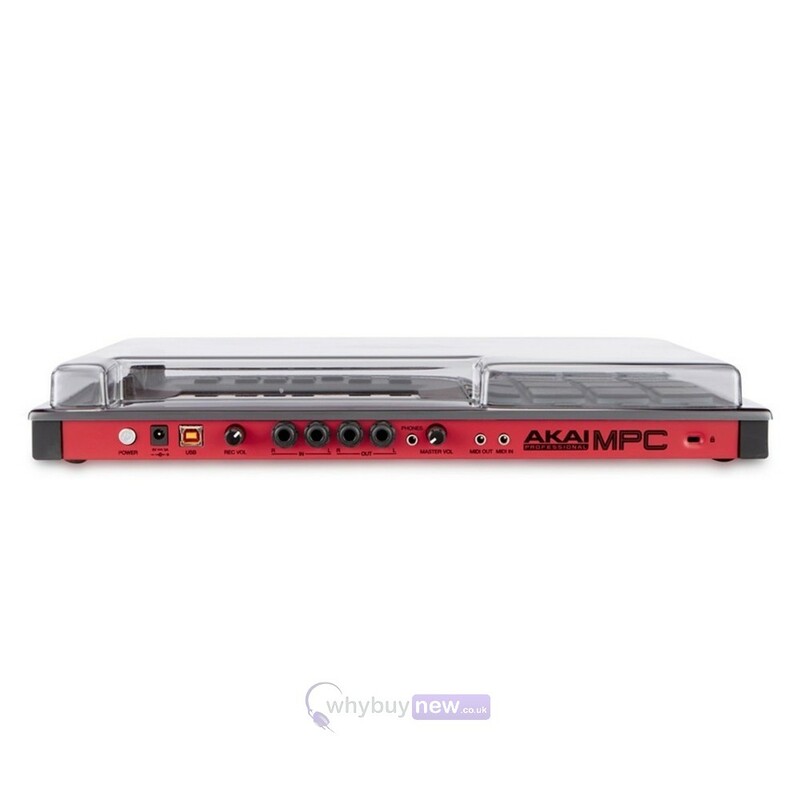 This Decksaver Akai MPC Touch Cover is custom-designed for the Akai MPC Touch & MPC Live production controllers. 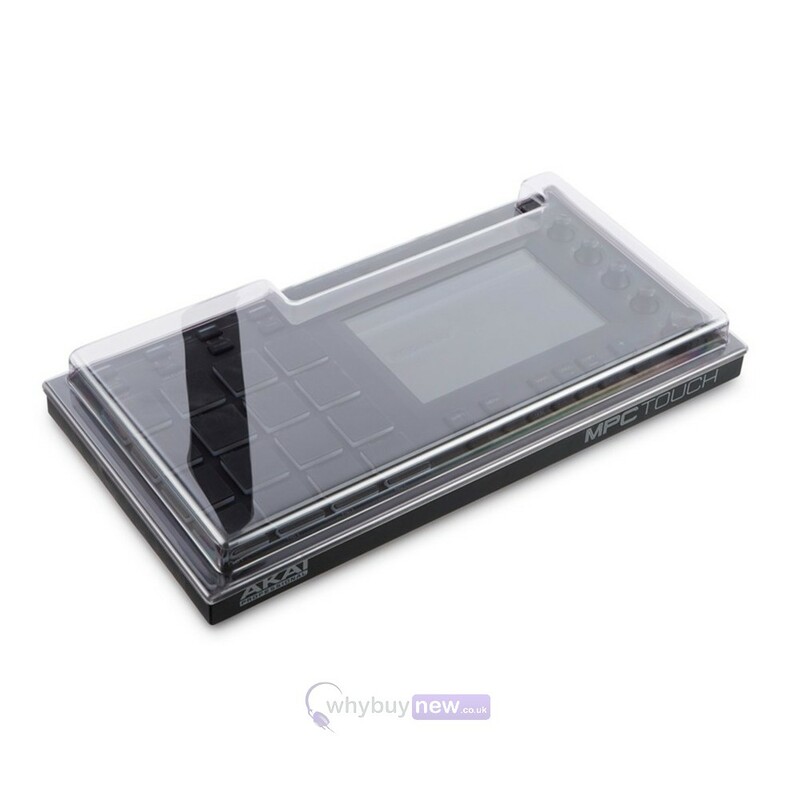 The cover fits the controller securely, protecting delicate faders, controls and internal components that are susceptible to damage during transport, whilst still leaving access to cables. 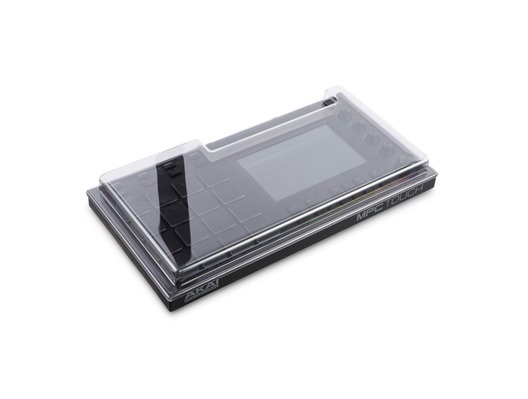 The durable polycarbonate shell protects your MPC Touch & MPC Live from dust, liquids and damage and slides straight into a flight case or controller bag.